← Flash Sale! East West Cross Pendant over 35% off! 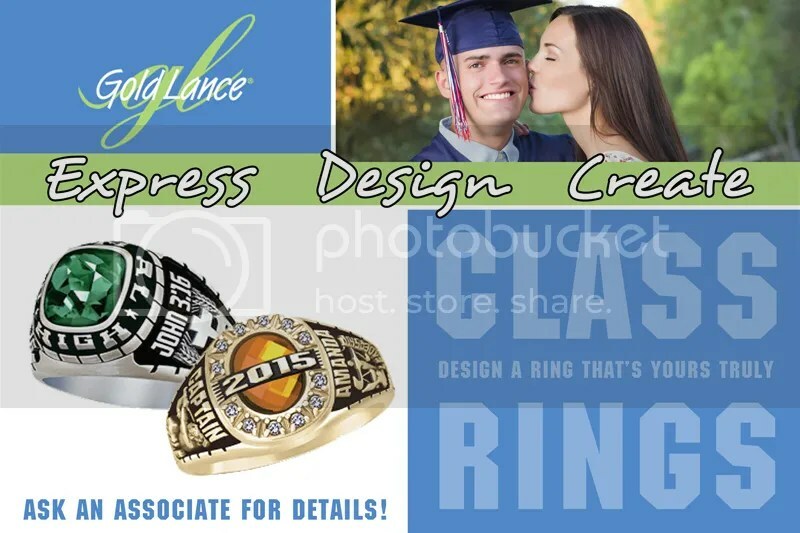 Get your Class Ring for FREE! Your memories. Your style. Your ring! Celebrate your high school or college experience with a forever keepsake recognizing your accomplishments. With so many different styles and options to choose from, with either an ArtCarved or Gold Lance ring, your chance of designing a ring that is uniquely yours is guaranteed. 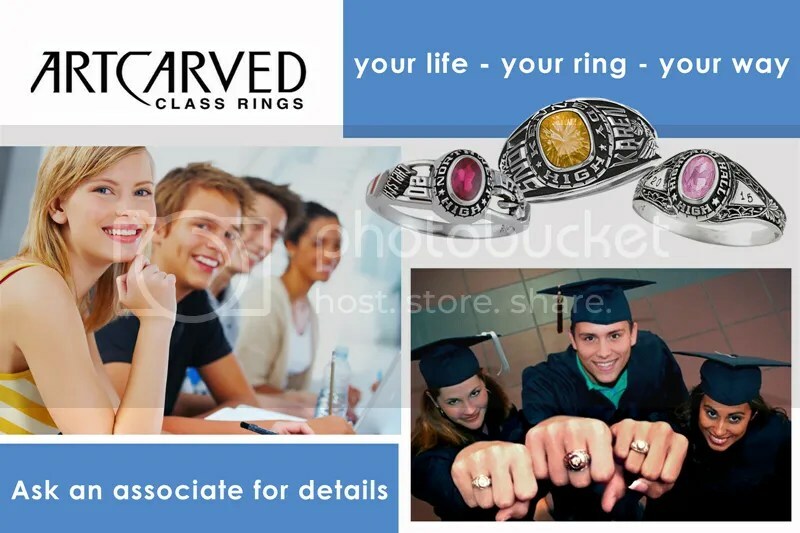 How would you like the opportunity to get your Class Ring for FREE? 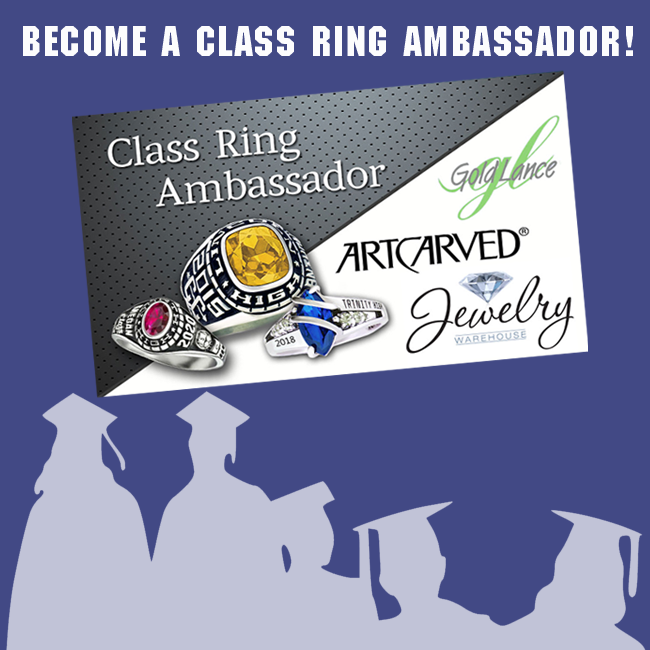 When you purchase a Class Ring from us, you will become a Class Ring Ambassador and you will be given a set of Class Ring Ambassador cards. Simply pass out the cards you’ve been given and have your friends bring one in when they buy a class ring from Satterfield’s Jewelry Warehouse. Be sure and fill out the information on the back of the card. They’ll get $10 off their ring and we’ll give you $10 for every card turned in to us. If all the cards are turned in – your ring is essentially FREE! The offer is valid 90 days from the date of your purchase. Stop by your local Satterfield’s Jewelry Warehouse for more information! Click here for our 3 store locations. This entry was posted in Jewelry, Jewelry News and tagged class ring, class rings, Jewelry, jewelry warehouse. Bookmark the permalink.